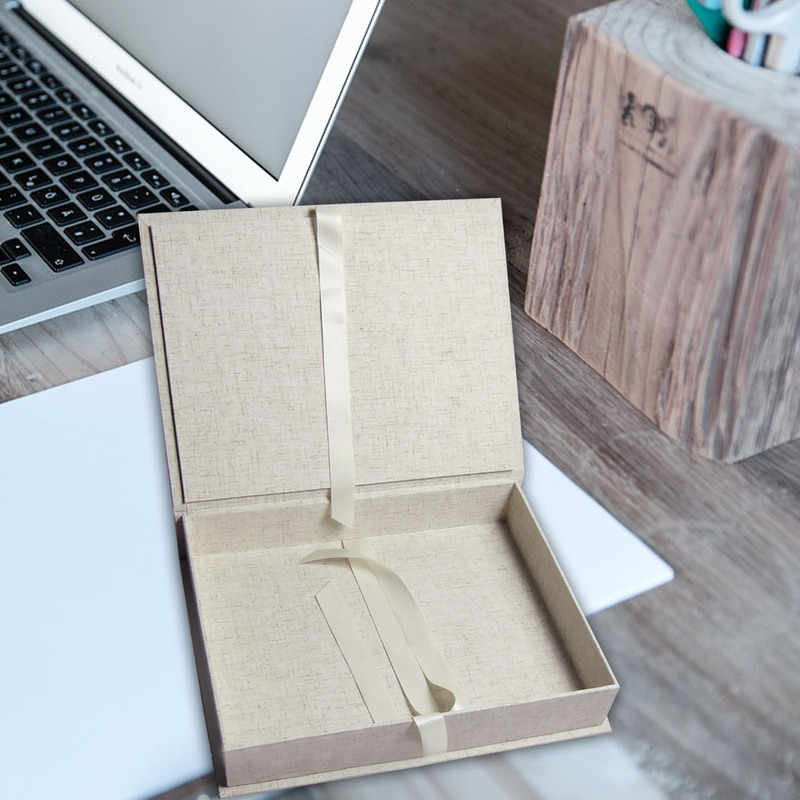 If you are working in the photography business and require an elegant yet vintage looking presentation box, this linen box design is right for you. 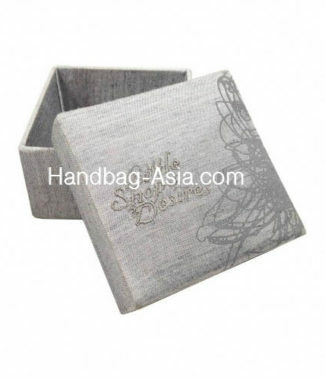 We use sturdy cardboard material and laminate the box by hand with 100% linen fabric. 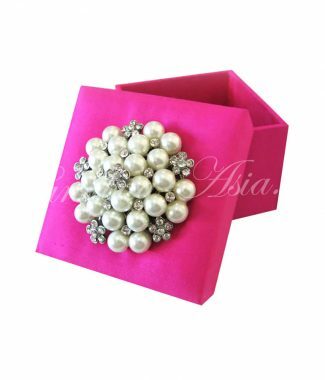 Each box can be ordered in a wide range of colors and customized size. 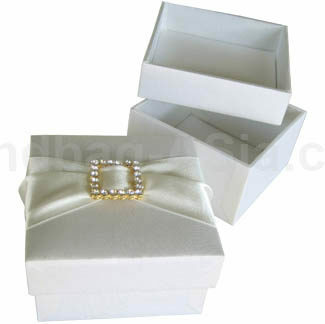 pocket holder or separations can be added into the box at surcharge. 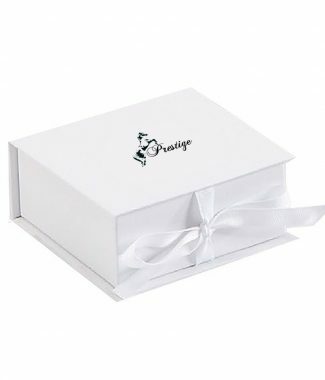 Let us know what linen box design you need for your business, our factory would love to hear from you.